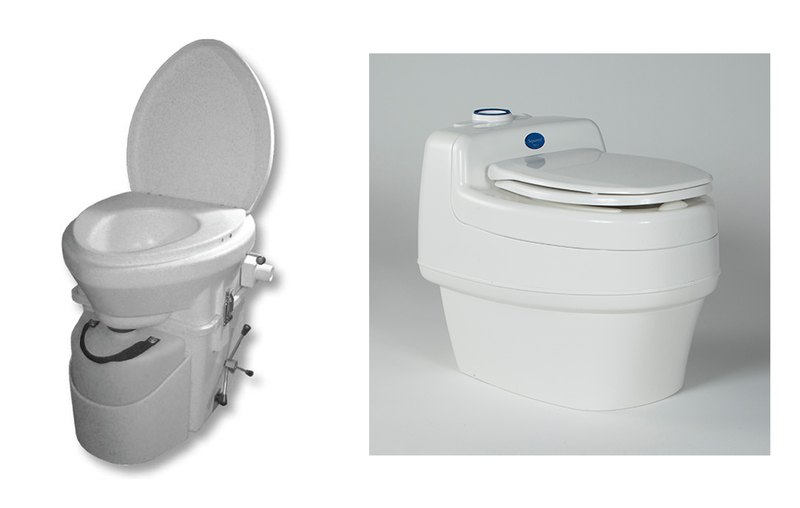 I have been calling around finding out a little more information for both the Separette and Natures Head toilets. The first major point is that the Separette is NOT defined as a composting toilet…they refer to it more as a dehydrating toilet which simply takes away the moisture and smell. For a single person the Separette toilet will only require emptying after about 10 months usage. For two people this will change to approximately 4-5months…which is pretty good. The waste bucket is then taken outside and top soil placed on top. This will then sit for another 6 weeks minimum to begin composting. Whilst this process is happening they recommend pouring some water over it every couple of weeks to aid in the decomposition process. A second recommendation for general use of the Separette is pour some warm water down the liquids side once a week to avoid any build ups. I am leaning towards the Separette from a general use point of view. They seem less hassle and don’t require you to be ‘playing with your poo’ to put it politely…no one wants to do that! They have been supplying New Zealand for over 30 years and are still able to supply parts for their original product range which is great. I like their look which appears far less RV like and much more like a regular household toilet. Question for the readers: Which do you prefer and why? Do you think this type of toilet would disgust you or do you think you’d be fine with the concept? Coming up soon we have cladding options to discuss as well as trailer paint and the painting process (which will kick of Wednesday morning). Until then have a great week!